As I’m compiling this deal, Outcast’s “So Fresh, So Clean” is playing in the back of my mind – ha! Stay fresh & clean without shelling out a lot of money. Whether you’re stocking up for the upcoming warmer seasons or loading up your donation station, here’s an easy-peasy offer to check out. 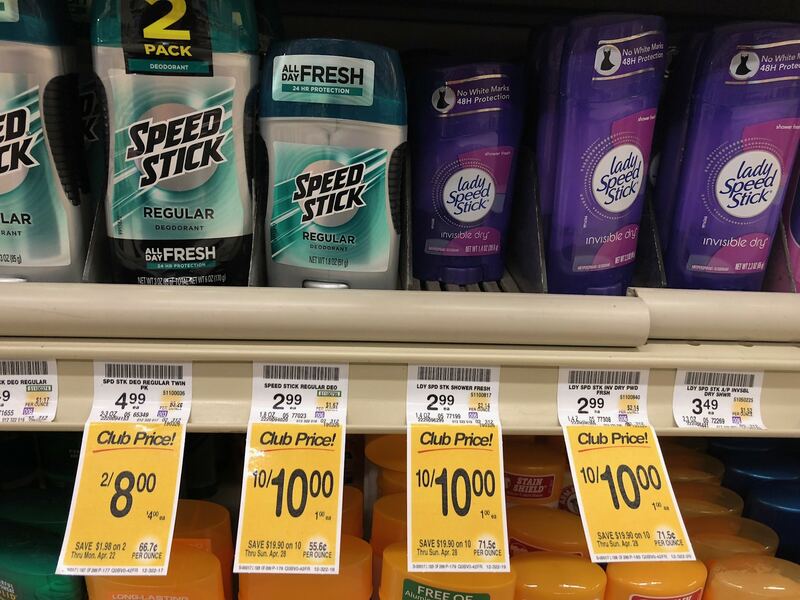 Head over to Safeway through April 28th and load up your cart with Lady Speed Stick &/or Speed Stick Antiperspirant Deodorant on sale for $1.00 each. This is a great offer, especially for new Safeway savers. All you have to do in order to rake in the savings is grab and go, no coupons are required for this offer. That’s an easy-peasy savings of 67%! SuperSafeway is a blog devoted to helping you find the best deals at Safeway in the Denver division. Every week we slice and dice the ad and tell you the best deals at Safeway with and without coupons. 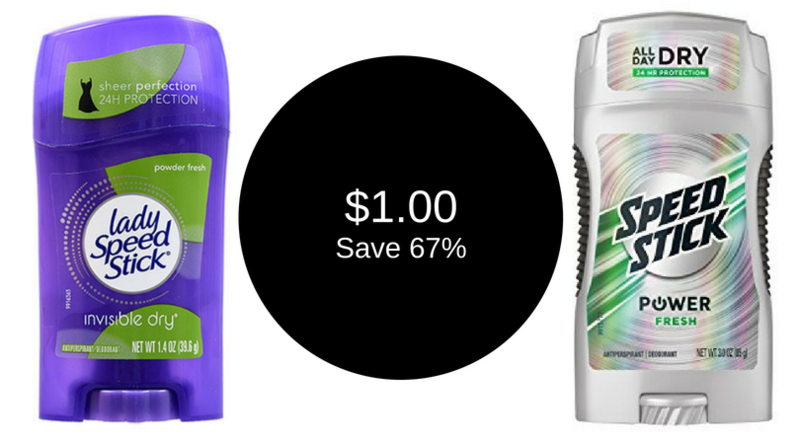 For more low prices, check out Super Safeway’s weekly ad coupon matchup page. Would you like to stay updated on the best deals? If so, make sure to like Super Safeway on Facebook, join our Facebook group, follow us on Twitter, subscribe to our Instagram, or head over to Pinterest. Also, make sure to subscribe to our newsletter.